Most of the time people associate a wedding or the prom when they think about a limousine. There are so many different reasons that you could hire a driver and limousine for. Weddings are a great weekend to have a limousine driver. It can make the day feel special and also take away a lot of the panic of where you put your keys, or how many people will fit. 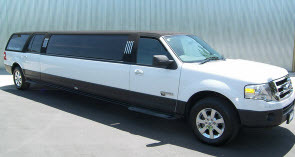 The limousine can also be used the entire weekend for bridal showers, bachelor parties and rehearsal dinners. 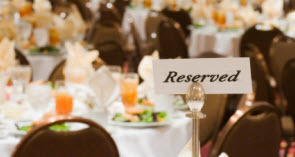 The prom is a night to remember for many high school students and ensure that the kids have a driver to get them where they need to be without incident. These are not the only reasons to hire a limousine. Pam’s Pretty Limousine will open your eyes to a whole new world of possibilities! 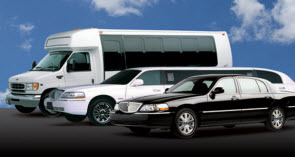 A night on the town is a great reason to hire a limousine for the evening. This can include a group of friends that are making a night out and would like to all ride together and not worry about the hassle of parking. Designated Driver: When you want to spend time out you may end up a dinner or club and have a drink with friends. This is when you are stuck calling a cab and leaving your car to sit overnight. This can all be eliminated by having a limousine driver. You can be sure that when you are ready to leave you will have a driver that is sober and gets you home with no problems. Bar Hopping or Wine Tasting: You may be new to the area or have a friend or family member that is visiting and you want to check out several hot spots. You don’t have to wait for the next weekend to see another spot, you can have the driver pick you up at the door and take you from one bar to the next. This can make any night much more enjoyable. If you are ready to enjoy a night and not worry about keys, parking or finding a driver call Pam’s Pretty Limousines today to set up an appointment for your night on the town.